Hey guys! Hope you all are doing well. I’m back with another one of interesting lists about NarutoVerse. Today’s list is about the possible Indra and Ashura reincarnates in NarutoVerse. We have seen numerous shinobi with the characteristics of becoming the reincarnations of Indra and Ashura Otsutsuki but since Madara was alive for so many years the cycle couldn’t re-start. So, without further delay let us begin this list. Danzo Shimura was the founder and leader of the Root organisation of Konohagakure and the student of the second Hokage of Konohagakure. He could have been the reincarnation of Indra Otsutsuki. Danzo wanted to force peace on people by any means necessary he didn’t believe in the methods of love and harmony. This makes us think that Danzo had the potential to be Indra’s reincarnation. 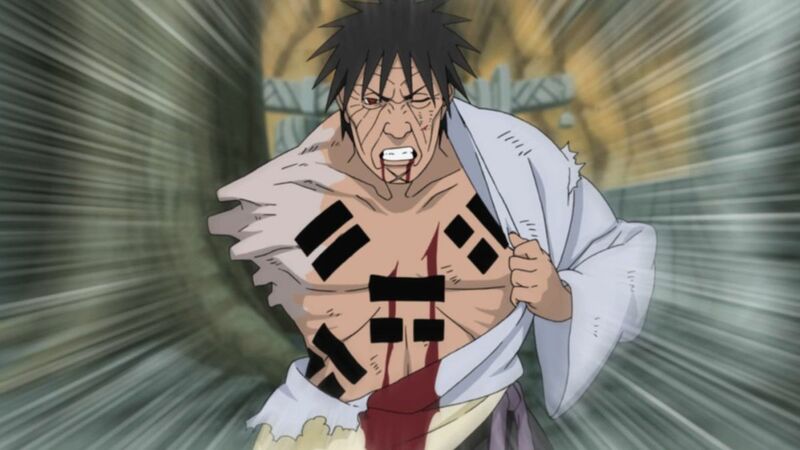 Hiruzen Sarutobi was the longest reigning Hokage of Konohagakure and the student of second Hokage Tobirama Senju. Hiruzen could well have been one of Ashura Otsutsuki’s reincarnates. While Danzo Shimura believed in forceful methods, Hiruzen believed in peaceful methods. He was a clearly the opposite of Danzo and a perfect candidate for Ashura’s reincarnation.